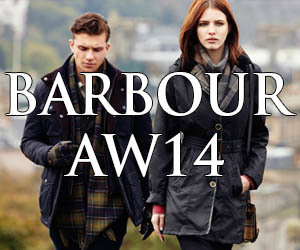 BARBOUR AW14: Discover the beautiful collections from the British heritage brand, Barbour. 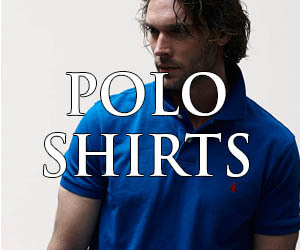 POLO SHIRTS: A guide to your Summer essential. 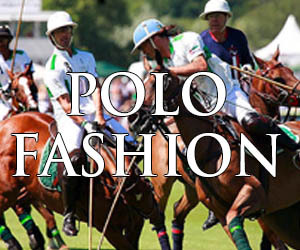 POLO FASHION: Your ultimate Polo Fashion Guide - what to wear to a Polo match. 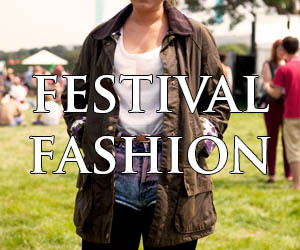 FESTIVAL FASHION: Disxcover the next level of festival fashion - from favourite Barbour festival jackets to the latest Hunter Wellingtons. 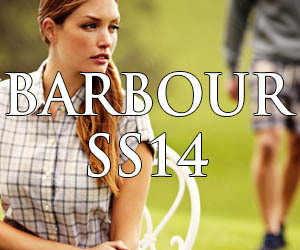 BARBOUR SS14: Discover the latest Spring / Summer 2014 Collection from famous British brand Barbour.